The more the merrier! Looking for a quick getaway with your best friends? Planning a company retreat? 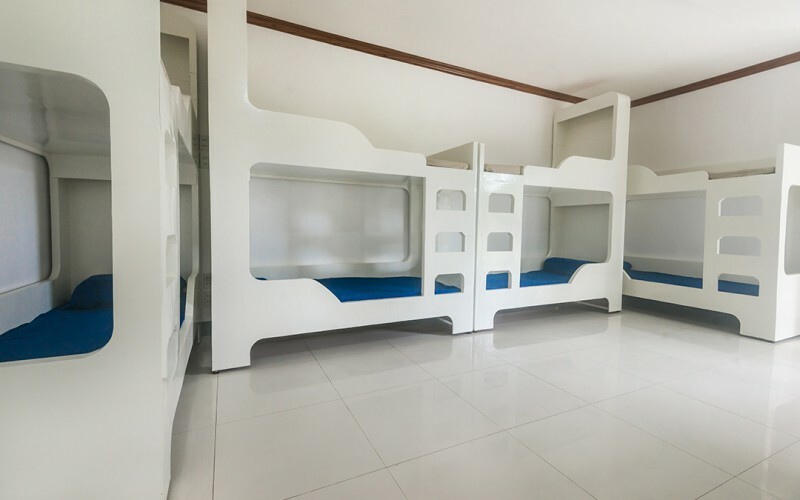 Our 16-bed Dorm is the perfect affordable option! 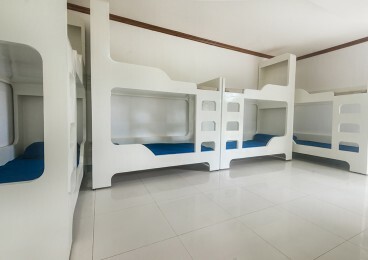 You get a comfortable and spacious room without breaking the budget. At least 10 shared bathrooms are available for your convenience. 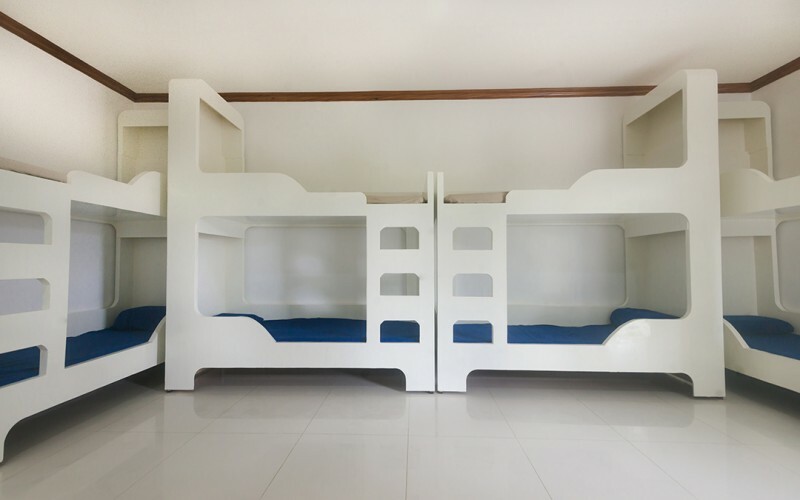 Only P400 per person per night. Minimum 10 guests, maximum 16. Does not come with breakfast or swimming privileges. No Wifi in the room, but free at Winds’ public areas. Located at our Camping Site. View all our rates here. Take advantage of low prices, book with us directly.